Red Bull want Max Verstappen to beat Sebastian Vettel's record for youngest Formula 1 champion, set with the same team in 2010. Vettel was 23 years and 134 days when he emerged from a thrilling Abu Dhabi GP to take the first of his four titles. 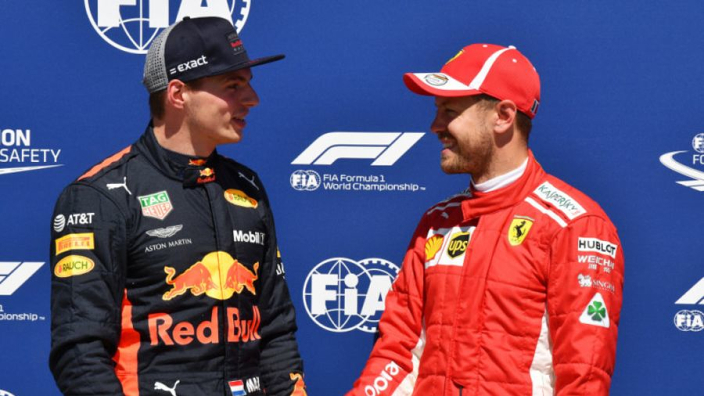 Verstappen has two chances to lower Vettel's benchmark in 2019 and 2020, when Red Bull hope that switching to Honda will put them back in the kind of winning positions that the German enjoyed so much between 2009 and 2013. The Dutchman demolished Vettel's record for youngest grand prix winner at the 2016 Spanish GP – his four subsequent wins have all also come at an age younger than Vettel's in Italy in 2008. Having seen Vettel's benchmark for youngest pole-sitter slip through his fingers in Mexico last weekend, Verstappen has now been challenged to set his sights on arguably the most prestigious entry that Vettel holds in F1's history books. 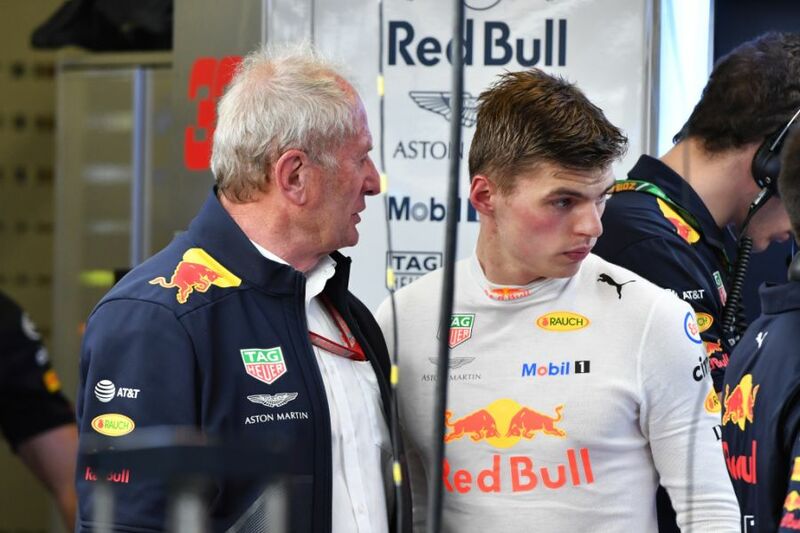 "We're really looking forward to next year," Marko told Motorsport. "The aim is to have the youngest world champion. Two years we have, but we go for it next year. "We know the first year with a new engine manufacturer is not easy. But the aim is, and the goal that I've told all the people, is that we have to go for the championship, from the beginning. No excuses." Although Red Bull's switch to Honda is seen as a risk, the manufacturer has gained potentially crucial test time on the track with Toro Rosso at the end of the season – Pierre Gasly particularly sacrificed as he will step up to Red Bull next year. "It's tactical to get the best for next year," he said. "Toro Rosso are sacrificing their season for next year. It's part of our concept that we have with Honda. The figures are already ahead of Renault. "But even so if you have one or two starts from the back, with Verstappen there's some excitement. "On the radio he's talking like he's sitting with a cup of tea. The sort of information he is asking for… he's unbelievable. There is no limit yet."